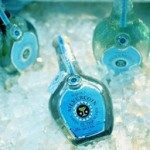 Nestled in the foothills of the Sangre de Cristo Mountains, the Santa Fe Tequila Company brings the taste of old Mexico to New Mexico. 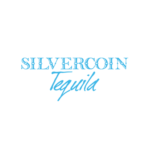 SilverCoin, the company’s first tequila, is now available in New Mexico and Colorado. If it’s not on your favorite shelf, ask for it by name!